Well I landed in Boston around 4:20PM and got checked into my hotel room by 5:00PM. I could not have asked for a smoother trip up. Boston is huge. It's a great mixture of old historical and modern architecture with lots of character. 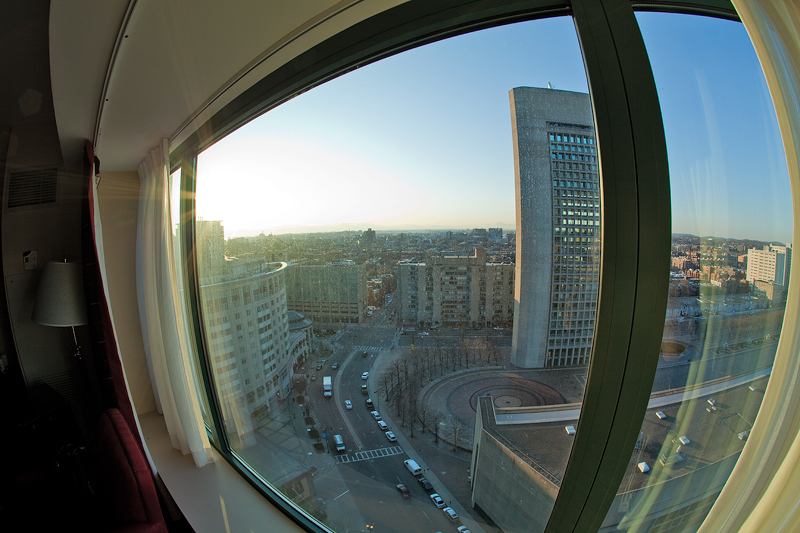 The hotel I'm staying in (Sheraton Boston) is massive. I saw Dr Russel Brown and met Ben Wilmore already. 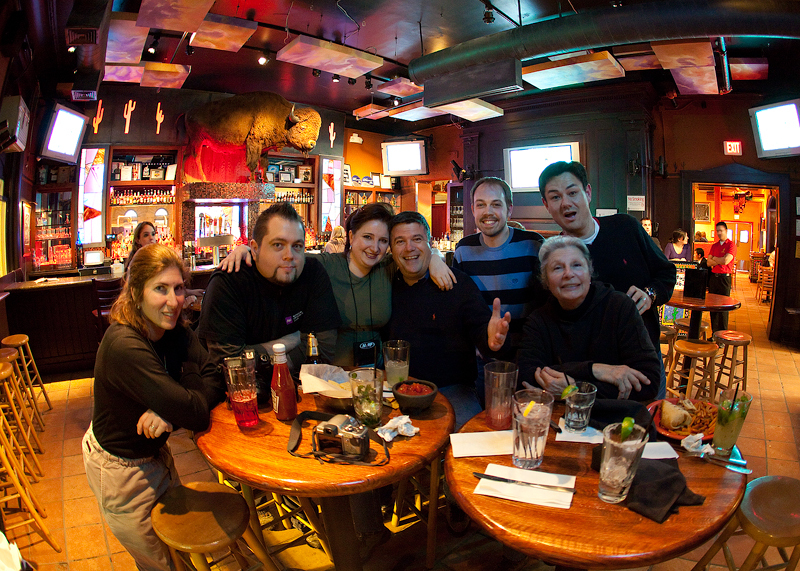 I met up with some of my NAPP Forum buddies, had some Mexican food and hit the streets for some long exposure shooting. I'll be updating this entry in my blog all week with updates and images. Cactus Club with my NAPP buddies. for the Canon Live Model Shoot. Hey Will, looks like you're really benefitting from the NAPP. It was nice meeting you and your friend. Sorry I didn't get to see you on the last day but I had a long drive back home and I was exhausted after PSW. Harold, it was a treasure meeting you and shooting with you. I wish I had a chance to say bye. Also, I have an extra memory card that I should have given you. 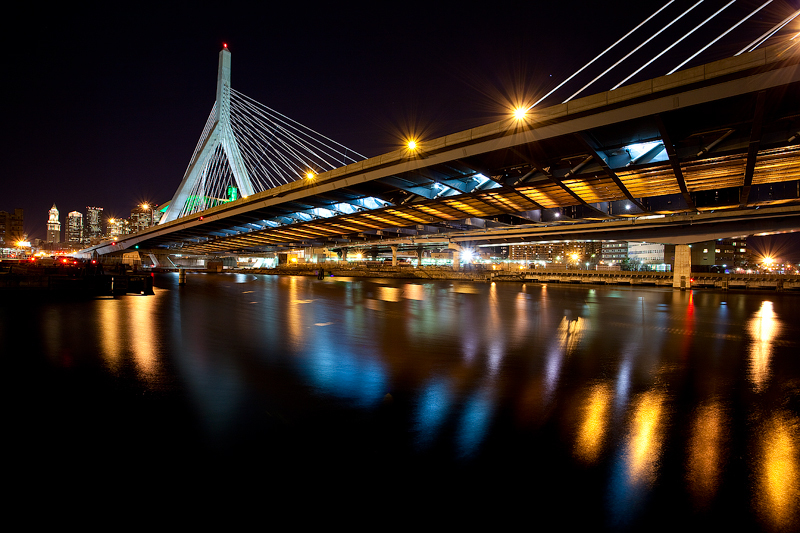 I would like to use your Zakim Bridge night-time photo for some marketing documents for my firm and was hoping to get in touch with you to discuss getting permission to use it as well as getting a high-res version.